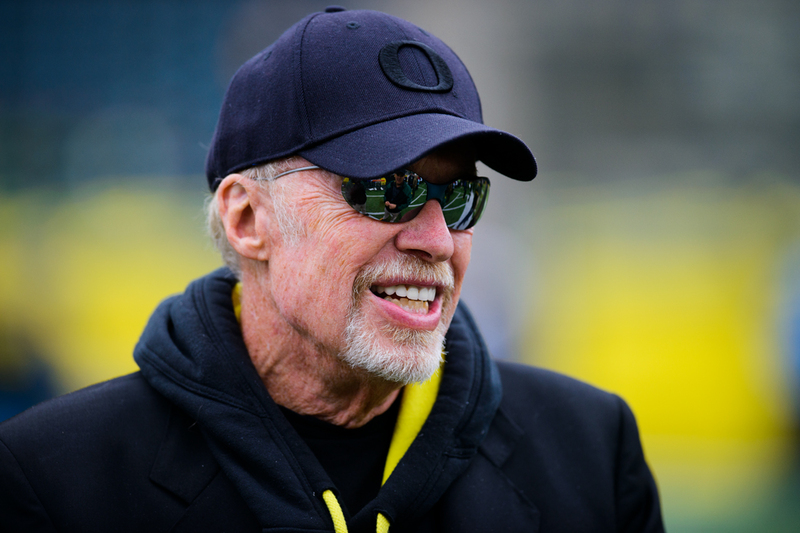 PORTLAND, Ore. – Over the last 25 years the Mixed Martial Arts movement has taken the world by storm thanks to the Ultimate Fighting Championship and since then sporting goods stores have catered mostly to all men while women got left behind. 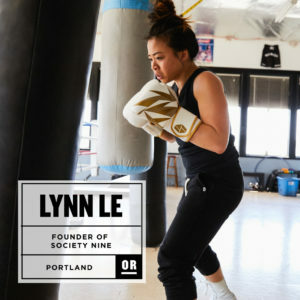 Back in 2013 Lynn Le, a Portland Oregon local who is also professionally trained in Krav Maga and kickboxing decided to do something about the lack of boxing gloves for women when she started Society Nine. Four years later, Lynn Le and Society Nine is going strong as women from around the world have taken to MMA, Boxing, Krav Maga and a variety of other combat fitness routines and the company shows no sign of slowing down as superstars like Ronda Rousey inspire women to train. Amy Feldman: How did you decide to start this business? 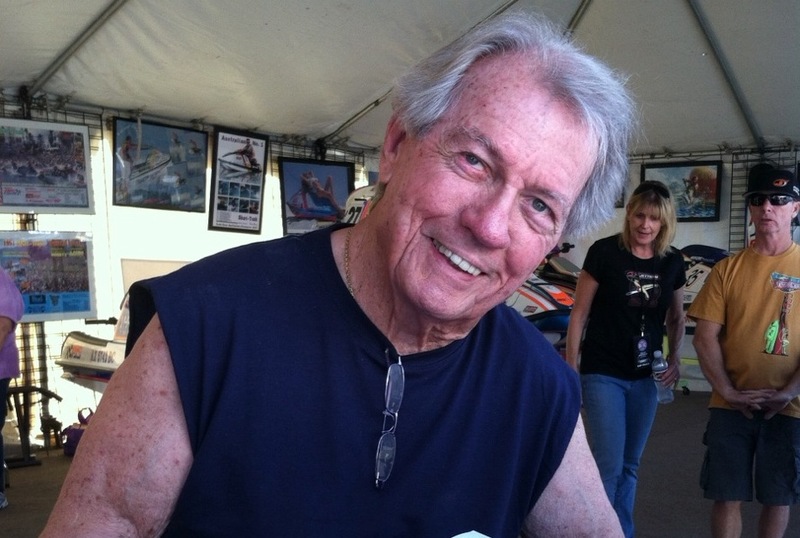 Lynn Le: I had the epiphany in 2013. I was at happy hour with a friend. I was working my full-time job, and on the side, I was teaching kickboxing and training in krav maga. I was training pretty heavily at the time, and I was griping. I was trying to find new gear, and I was so tired of all the pink s***. I was tired of wearing men’s stuff that doesn’t fit me. That’s when I realized, I should look into this. The only things being marketed to women were men’s sizes that were turned pink or neon purple. They never fit. Women were risking injury by wearing things that didn’t fit them or wearing youth larges that weren’t designed for high performance. Feldman: How did that idea become a business? Le: Working nights and weekends didn’t seem like work to me. Combat fitness has changed my life. It’s changed how I perceive myself and how I carry myself. It’s really powerful. When I came up with the name and the philosophy and the brand value, I knew I could rally women around it. There’s no denying that combat fitness is here to stay as more and more women get involved with MMA training, Krav Maga, Kick Boxing and other in-ring sports. Thanks to Lynn Le women everywhere can use boxing gloves that have been designed for the female hand without having to risk accident or injury by continuing to use big, bulky gloves that have been designed for men. From day one of starting her business Le knew that she had to go “all in” if she was going to commit herself to Society Nine and get her business off the ground. Le: I sold everything I owned. My apartment was just a mattress on the floor and my shoe collection. I’m kind of a sneakerhead, and I love fashion. I had a pair of vintage Chanel pumps that were in pristine condition. I called them my boss lady pumps, and I was like, ‘I’m not selling those.’ I ultimately had to sell them. So my apartment had a mattress and a storage bin on the floor, and I put my monitor on top of that storage bin. That was my office. I sold my TV. I got rid of everything. If you looked at this apartment, you would have thought I was Jason Bourne. I am now renting out a room in my close friends’ house. Feldman: How much were you able to raise from selling off your life? Le: A couple grand. The Chanel pumps made me a couple hundred dollars. I had some savings and a CD, and I pulled that out. And I had a couple of credit cards that I opened up. I still have a decent credit score. I don’t know how that’s possible. Feldman: What did your parents think of this? 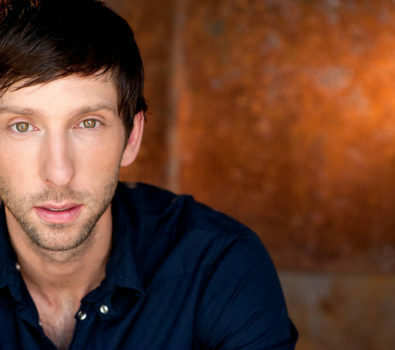 Le: Omigod. My parents were war refugees, and in this political environment, it’s so important to say that. They were refugees, and it was important for them to give their kids educations. My dad just believes in me, so he had faith that I would figure it out. My mom was very panicked. She asked me all the logical questions any parent would ask. How are you going to eat? Where are you going to sleep? Do you still have clothes? She was just terrified. Feldman: Once you sold everything and had the $15,000, what did you do? Le: We locked in our manufacturers. Our sporting goods are made in Pakistan. We sourced those manufacturers at a convention in Las Vegas. Our apparel was done in L.A. at first. We built those relationships, and we set up production timelines that we thought were reasonable. I could tell you production nightmares. We were making progress. As with any sport, having the right equipment is imperative for success and combat fitness is no different, it’s vital for the participant to have the right gloves because wearing the wrong boxing gloves will only take away the power of the man or woman who wears them. Historically, men have always had more options when it comes to boxing gloves then women but since Le started her company things have changed and women now have many options to choose from when searching for boxing gloves and comfortable apparel that they can wear in the ring. It took Le a year and a half of working on prototypes to perfect a women’s glove. The product got Society Nine a shout-out from Amy Poehler’s feminist blog, Smart Girls, and an invitation to the White House for the United State of Women Summit, where Le attended a fireside chat with Michelle Obama, Oprah, and Joe Biden—plus ran into feminist icon Gloria Steinem in the restroom. Now you can buy Society Nine gloves online and at Bridge City Fight Shop in Tualatin. 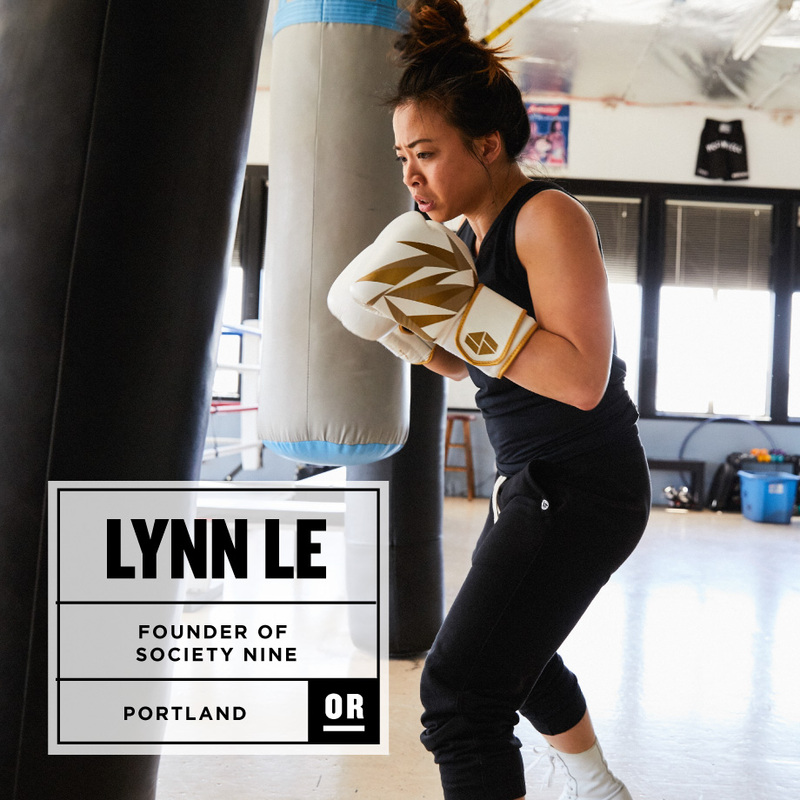 In the years since she’s founded Society Nine, Lynn Le has changed her mission statement and is now focusing not just on designing the perfect gloves and athletic gear for women, she’s also focusing on empowering women and building an “army” of empowered women as well. Le hasn’t hired a PR firm, and she doesn’t pay for traditional advertising. 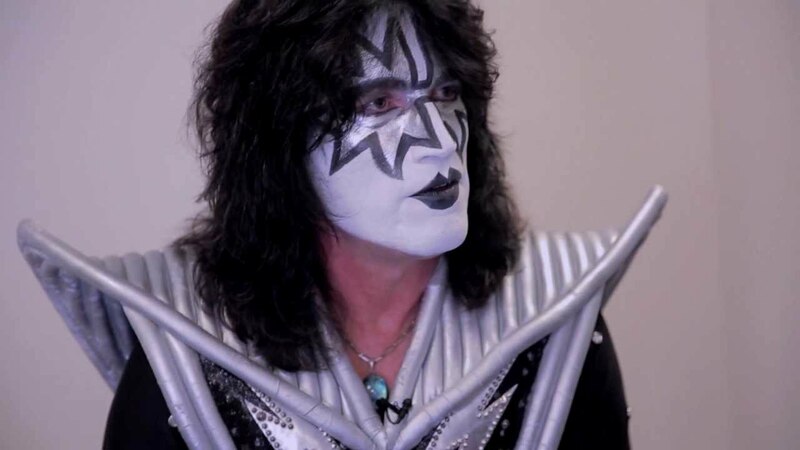 Instead, she has adopted a marketing strategy that relies on women as “foot soldiers” — also known as brand ambassadors — to spread the message. The brand ambassador is an advocate — but more importantly, a living, breathing representation of your brand. Derek Jeter, for instance, is a brand ambassador for the healthy frozen food company Luvo, and through his foundation, is helping to spur healthy eating among children. And for years, Lululemon has been recruiting yogis in various markets to test the appetite for its apparel. It can be a highly effective strategy, but experts say it is one that requires patience — to get it off the ground and to reap the benefits. For Le, the process of building her army was layered. 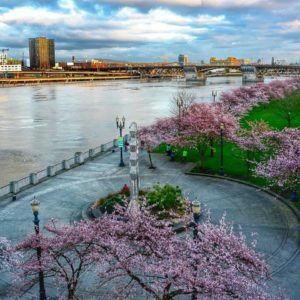 To start, she reached out to her personal network in the Portland area — women she trained with in the past, her kickboxing students and friends. She then branched out to contacts in Los Angeles and Las Vegas. The video is reminiscent of Under Armour’s much-publicized Misty Copeland ad last year, and Le says the ballerina did offer inspiration. With the video, word spread even more, and women began reaching out to Le, offering to post empowering stories to Society Nine’s website. Le calls them “Society Nine Storytellers” — a series in which women “across all sports, media, and culture in our community share their definitions of femininity, strength and empowerment and discuss what they fight for,” according to her website. Stories include an 18-year-old woman who cared for her siblings after a family tragedy and another woman’s battle against breast cancer at age 26. That’s when the brand ambassador program began to take shape. More women were contacting her, wanting to be involved, so she started Googling them, checking their social media profiles to see if they fit the brand image. When Lynn Le started Society Nine women were still considered a “niche” in the world of combat fitness but times have changed and following the epic career of Ronda Rousey plus up and comers like Holly Holm, there are now close to 18 million women in the world who train in some form of combat fitness. Sure, it might be a stretch to believe that athletic wear could magically make it possible for women everywhere to tap into their inner warrior, just because it features a shattered glass design (I suppose the thinking goes that if you’re going to shatter glass ceilings, you might need to protect your knuckles?). Perhaps it’s enough, and maybe even a step up, for Society Nine to make gear that women in high-endurance sports can safely use—less about showing off your tight buns than flexibility and comfort. 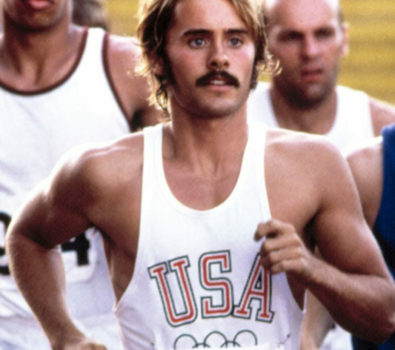 But like a lot of fashion, athletic wear is aspirational. As kids, those lucky enough to score a pair of Air Jordans wore them because it made them feel like they could fly, or at least might be able to dunk, someday. We buy new track shoes hoping we’ll stick to a new jogging habit. And those of us who work out regularly or otherwise actively engage in sports do so with the intention to constantly improve, to be better, stronger. For a generation of women taught to play (and fight) with that ethic in mind, perhaps a line of clothes that recognizes our abilities and celebrates the fight—the fights we wage to better ourselves and to be taken seriously as athletes—may be one that succeeds in meeting women where they are, and who they are fighting to become. Besides her persistence, another thing that helped Lynn Le launch Society Nine was a start-up funding that she was able to qualify for during the early days of her company and thanks to her success, her story has attracted more companies to Portland Oregon who is eager for similar star up success. Le drew on local resources to get off the ground, including the Portland Seed Fund, where she was formerly an associate, to raise capital. Society Nine was also one of the winners of the 2014 Startup PDX Challenge, run by the Portland Development Commission, an economic development arm for the city. As part of her winnings, she received a $15,000 grant and in-kind services, along with co-working space alongside fellow winners. 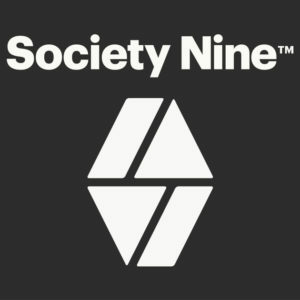 So far, Society Nine has sold nearly $500,000 of product online and in local stores and has raised just under half a million dollars. 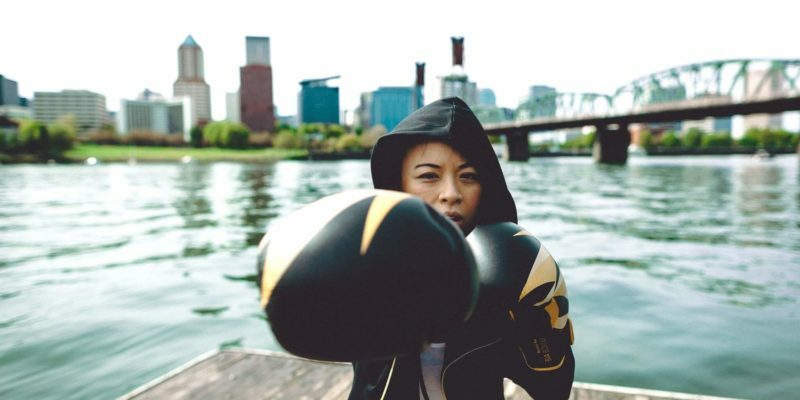 “We believe in the sport heritage and culture of this city — sports innovation thrives here with Nike, Adidas and a new Under Armour research-and-development hub opening here soon,” Le said of why she was drawn to launch in Portland. 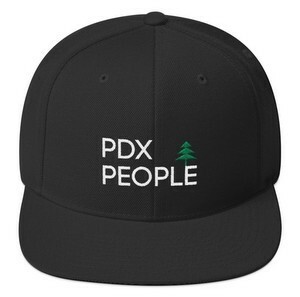 Those factors are drawing other new companies to settle down in Portland as well. In 2015, venture capital funding hit $283.4 million, the highest level seen in five years, according to Dow Jones Venture Source, proving investors won’t shy away from an idea outside of major start-up hubs on both coasts. 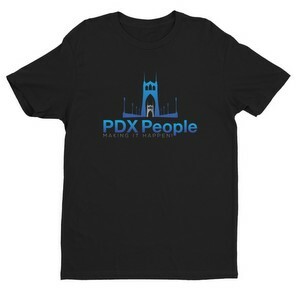 But it’s not just start-ups calling the Rose City home. 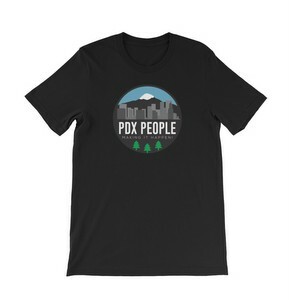 Established businesses beyond Nike and Adidas have laid down roots in and around Portland, including Intel and Airbnb. Data from the Kauffman Foundation’s metro area rankings for 2015 placed Portland and its surrounding metro area at No. 5 for established small businesses, with 1,113 small companies for every 100,000 residents in the city. 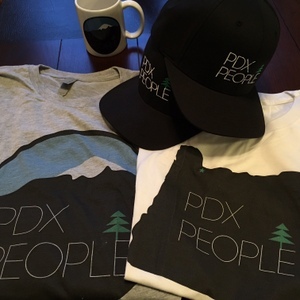 Google has said it may bring Google Fiber services to Portland in the future. The superfast internet has spearheaded entrepreneurship in other locations around the country, with innovators flocking to make use of the connection. 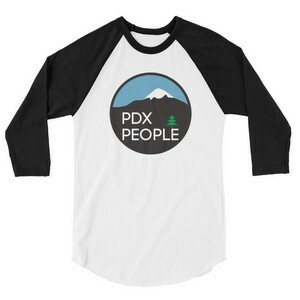 Beyond tech and athletics, Portland has also become a hotbed for food and retail establishments, helping to bring new residents into town.